sector contribution to GDP from 40 per cent to 65 per cent. Saudi Arabia’s Council of Economic Development and Affairs (CEDA) announced the official launch of the nation's Privatization Programme. Led by the National Center for Privatization & PPP (NCP), the initiative aims to boost the contribution of sectors to the national economy through a range of qualitative programmes that seeks to transform the economy and make it more robust and dynamic. Turki A Al Hokail, the CEO and board member of NCP, said the Vision 2030's Privatization Programme will focus on 10 government sectors, including environment, water and agriculture; transportation; energy; labour and social development; telecommunications and IT; education; municipalities; health; housing; and Haj and Umrah. "The Privatization Programme aims to enhance competitiveness, elevate the quality of service and economic development, and improve the business environment through privatizing government services," said Al Hokail. "It seeks to eliminate all obstacles that may limit the private sector from playing a larger role in the development of the Kingdom's economy, including developing and operationalizing the legal system related to markets and businesses and drafting a public-private-partnership law that will protect the rights of both users and investors." 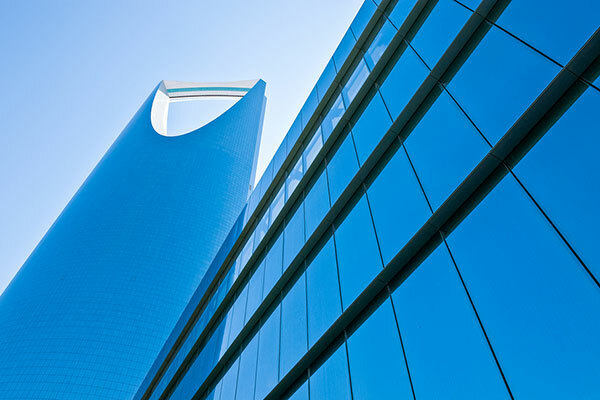 "The Privatization Programme is in the interest of Saudi citizens, will bring many benefits, and improve the investment climate," Al Hokail noted. "The programme's strong governance foundation effectively will be a strong pull factor for global investors and large corporations because it sets the guidelines that will make the programme attractive. It will also allow the government to focus on overseeing and monitoring progress."